Most of us have had that experience of a fragrance triggering a long-forgotten memory. I remember after my mother Died catching a whiff of someone's Channel Number Nine as they passed by and immediately having several flashbacks of her wearing the same perfume. Around the turn of the century, I worked for a year in the Macy's Fragrance Department. 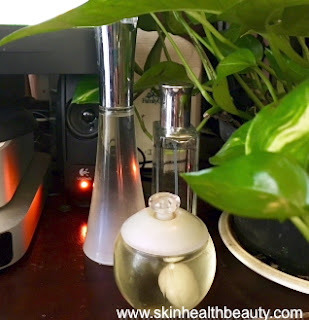 I was hesitant at first because I had allergies at the time and some were triggered by perfumes, but working in the fragrance department cured me of my perfume allergies. Of course, today money-making alarmist groups like the Environmental Working Group are working overtime to solicit your funds, scaring you by finding toxins in everything, including your favorite perfumes. The truth is the levels of perfume chemicals are regulated in products and is not likely to cause you harm unless you are allergic, like I was, or have a condition like asthma. 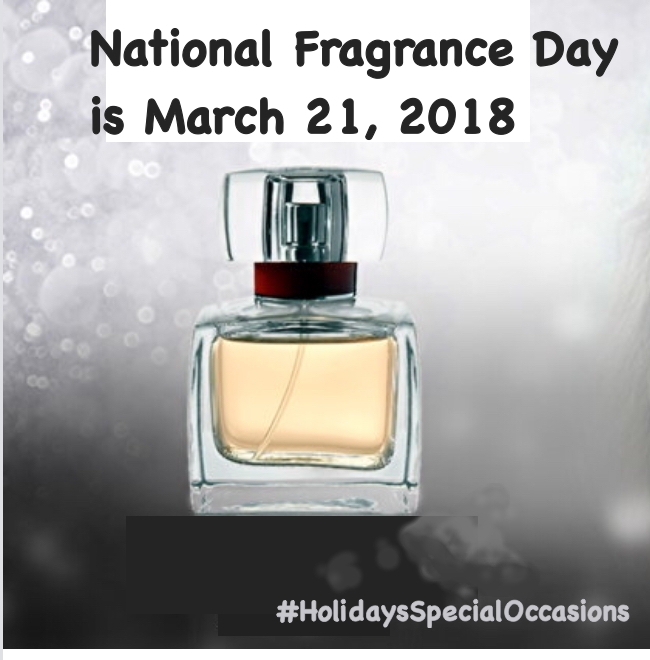 However, that's not to say you want to spray your favorite perfume while you light your favorite scented candles and spray your favorite air freshener at the same time inside the same small, closed room. You can have too much of good thing, and fragrances should be treated with respect. It's best to use fragrances and scented products of any kind in rooms that can be aired out, or in rooms with live houseplants. In fact, I share my computer space with a Golden Pothos. See Is there a danger from scented products? So enjoy your favorite fragrances on National Fragrance Day. Just be sure you share the room with your favorite house plant!